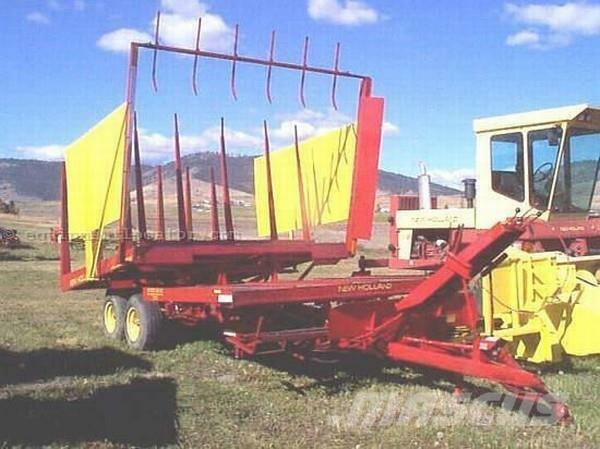 Más información New Holland 1033 Bale Wagon - Pull type - Bale Size: 16x18, 2 Tie Bale Type, 3 Bale Wide Table Width. Load and rolling rack ext. Completely rebuilt and ready for the field! EXCELLENT CONDITION. Contact us for more information! Priced to sell!